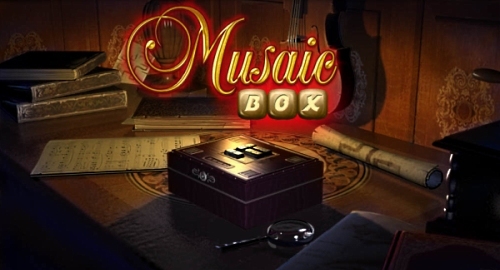 Description Test yourself in this unique game of a totally new genre – a hidden objects musical quest. I love classic music! Amazing #puzzle game!!! Great concept of mixing music and blocks.